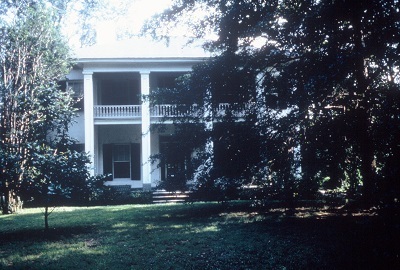 The Judge Wilson House, dating from the mid 1850s, was one of six documented antebellum houses left in Atlanta as of 2015. The two-story Greek Revival Plantation style home, built of rubble stone and hand-made brick from 1856 to 1859, was part of a 1200 acre estate owned by Wilson, one of the largest landowners in Fulton County. In August 1864, Federal troops camped on his land during the month-long Battle of Utoy Creek. After serving in the Georgia Volunteer Infantry in the Civil War, Wilson returned to his home and became active in community affairs as a member of the Georgia General Assembly and a Fulton County sheriff and a judge. The Adamsville Masonic Lodge was formed in his home. The façade of the Wilson House was greatly altered in the 1960s with the removal of the front portico and four square columns. The house had been vacant for years and was deteriorating. Although the owner, Southwest Hospital and Medical Center, was interested in fixing the house, it wanted to partner with another entity to rehabilitate the house. The hospital closed in 2009. In 2013 the medical center property, which includes the house and an adjacent family cemetery, were purchased by Arberg Properties LLC. 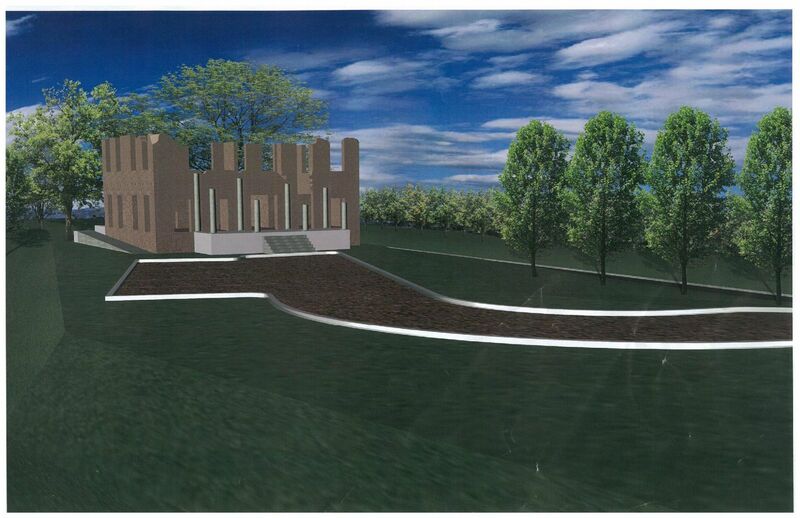 As of September 2015, plans had been annouced to preserve the remains of the Judge Wilson House as the Judge William Wilson House and Historic Garden. This plan was recieved with open arms by the community and was seen as a positive way to combine preservation with the needs of the community. In December 2015, the Judge William Wilson House was demolished without alerting the surrounding neighborhood or the preservation community. The loss of the Wilson house detracts from the historic fabric of our city and also reduces the amount of antebellum Atlanta homes even further.